1 . The promoter is: Sound Scouts HQ Pty Ltd ABN: 27618769967 whose registered office is at 107/ 4 Clarke St Crows Nest NSW 2065. 2 . The competition is open to residents of Australia aged 18 years or over except employees of The Promoter and their close relatives and anyone otherwise connected with the organisation or judging of the competition. 3 . There is no entry fee and no purchase necessary to enter this competition. 4 . This is a game of skill. Chance plays no part in determining the winner. Each entry will be individually judged, based upon individual creative merit. All entries must be an independent creation by the entrant and free of any claims that they infringe any third party rights. Entries must not have been published previously and/or have been used to win prizes in any other competitions. 5 . By entering this competition, an entrant is indicating their agreement to be bound by these terms and conditions. 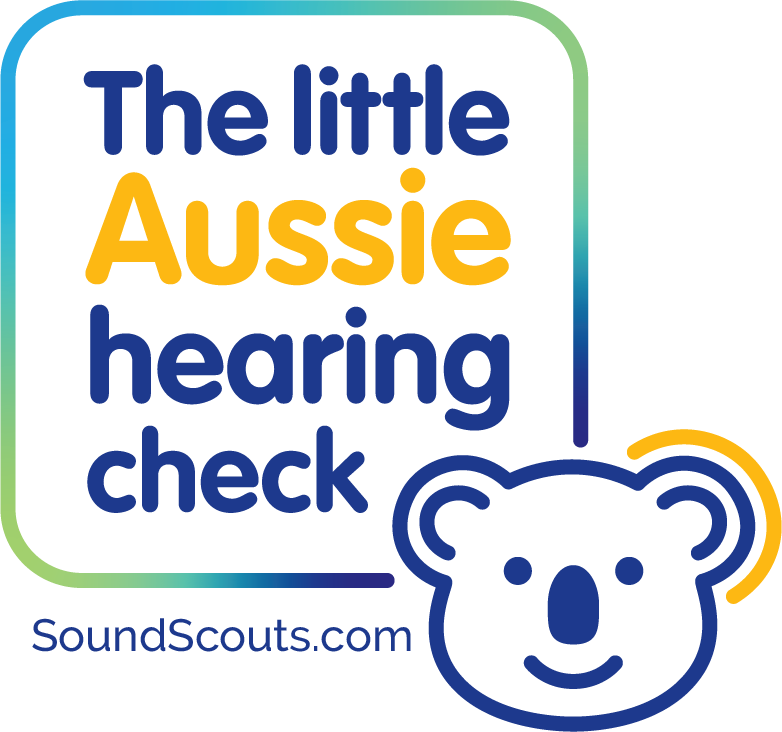 -The entrant must answer the question “What is your favourite sound?” in the form of words (as a comment under our relevant Social Media post) OR post a picture or video using #LilAussieHearingCheck on social channels OR email your response to us at socials@soundscouts.com.au. 7 . Only one entry will be accepted per person. Multiple entries from the same person will be disqualified. 8 . Closing date for entry will be 5:00 pm AEST on 8 March 2019. After this date no further entries to the competition will be permitted. 9 . No responsibility can be accepted for entries not received for whatever reason. 10 . The promoter reserves the right to cancel or amend the competition and these terms and conditions without notice in the event of a catastrophe, war, civil or military disturbance, act of God or any actual or anticipated breach of any applicable law or regulation or any other event outside of the promoter’s control. Any changes to the competition will be notified to entrants as soon as possible by the promoter. 11 . The promoter is not responsible for inaccurate prize details supplied to any entrant by any third party connected with this competition. 14 . All winners will be chosen by the Promoter before 11 March 2019 at 1:00pm. 15 . The winner will be notified by email and/or DM on Twitter/ Instagram/Facebook and/or letter within 28 days of the closing date. If the winner cannot be contacted or does not claim the prize within 14 days of notification, we reserve the right to withdraw the prize from the winner and pick a replacement winner. 16 . The promoter will notify the winner when and where the prize can be collected / is delivered. 17 . The promoter’s decision in respect of all matters to do with the competition will be final and no correspondence will be entered into. 18 . By entering this competition, an entrant is indicating their agreement to be bound by these terms and conditions. 19 . The competition and these terms and conditions will be governed by Australian law and any disputes will be subject to the exclusive jurisdiction of the courts of Australia. 20 . The winner agrees to the use of their name and image in any publicity material, as well as their entry. Any personal data relating to the winner or any other entrants will be used solely in accordance with current Australian data protection legislation and will not be disclosed to a third party without the entrant’s prior consent. 21 . The winner’s name will be available 28 days after closing date by emailing the following address: socials@soundscouts.com. 23 . Sound Scouts shall have the right, at its sole discretion and at any time, to change or modify these terms and conditions, such change shall be effective immediately upon posting to this webpage. 24 . Sound Scouts also reserves the right to cancel the competition if circumstances arise outside of its control.